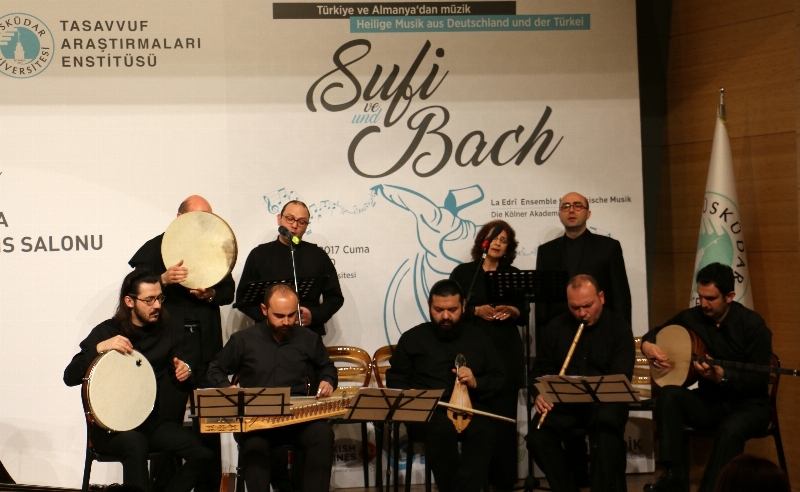 Üsküdar University hosted a musical collaboration of Sufi & Back in order to strengthen the relationship of two cultures and celebrate the 20th year of “Cologne – Istanbul Sister City Formation”. The concert that brought together Sufi and Classical music drew a lot of attention. 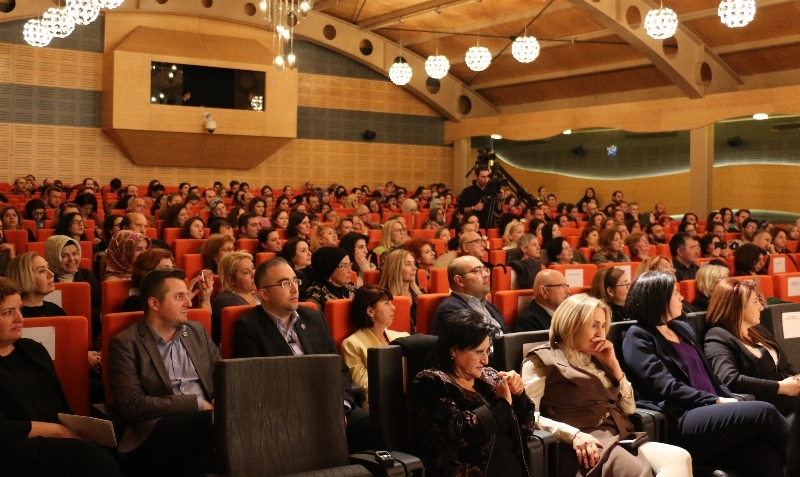 A concert was performed in partnership between Üsküdar University Europe and Sister City Association to celebrate the 20th year of “Cologne – Istanbul Sister City Formation”. Various activities are being organized to strengthen the ties between two cities as “sister city protocol” was signed between Cologne and Istanbul in March 1997 to accomplish this task. 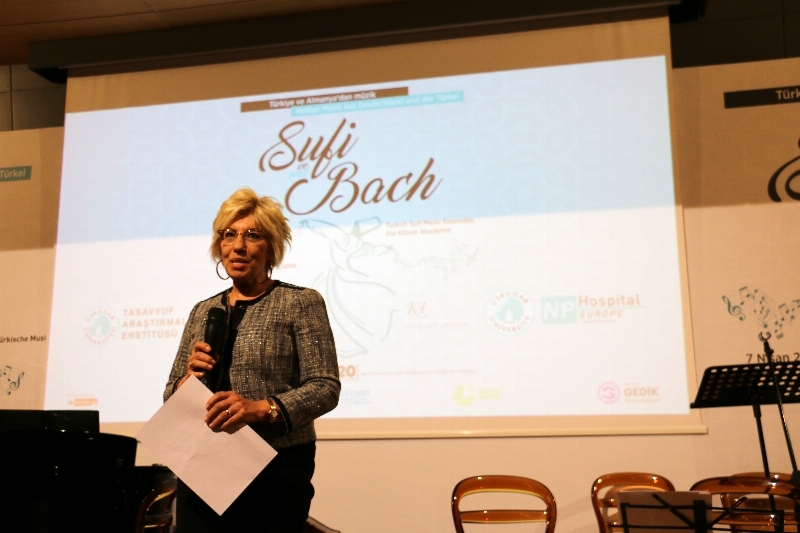 Üsküdar University which also facilitates in Cologne, hosted a musical event of Sufi & Bach” to empower the cultural relations in collaboration with Sister City Association. 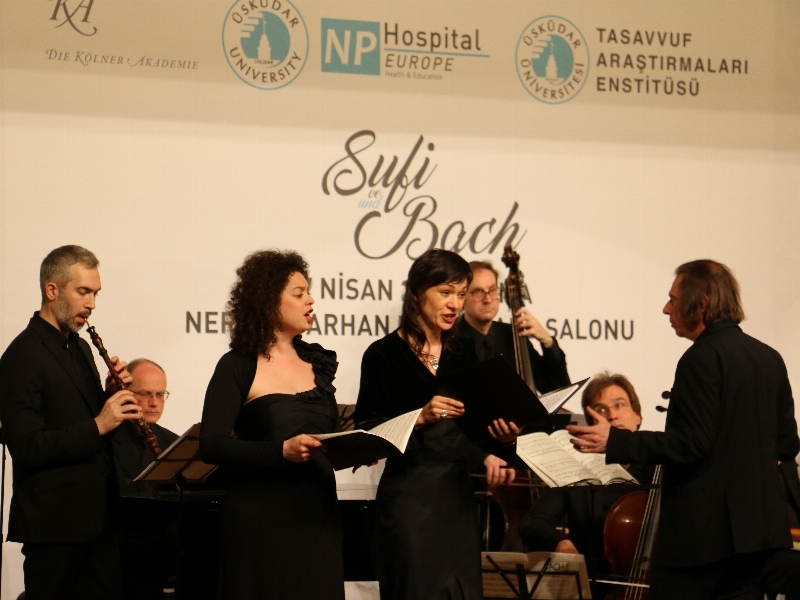 The Sufi & Bach concert took place in Üsküdar University, Nermin Tarhan Conference Hall, Altunizade. 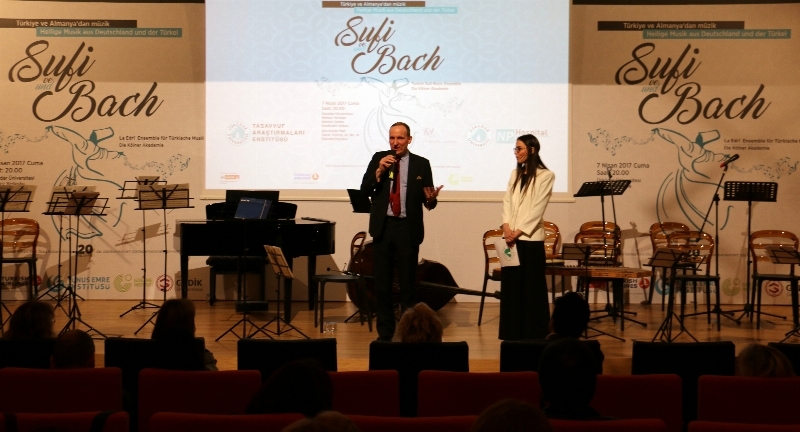 Üsküdar University’s Vice Rector Prof. Sevil Atasoy gave the opening speech of the event and Michael Alexander Willens, the maestro of Cologne Academy performed a spectacular concert that drew great attention. Prof. Sevil Atasoy stated in her speech that the Üsküdar University is proud to have launched the first representation office in Cologne, Germany in 2016 and that Üsküdar University is prideful to have joined the educational and social responsibility fields in Turkey and in the World. Atasoy also mentioned that due to Üsküdar University Europe in Cologne, the youngsters who don’t have the opportunity to attend the universities in Europe, are able to start their educational journeys in Üsküdar University, Turkey. We distinguish our common grounda with music!